Providing you the best range of honey comb belts, lehr belts, chain weave belts and wire mesh conveyor belts with effective & timely delivery. With the help of our experienced engineers, we are able to manufacture and supply optimum quality Honey Comb Belts. To manufacture the offered honey comb belts, we make sure that high quality steel and other material are used in the manufacturing process. Also, we customize these belts as per the specifications detailed by customers. Our domain expertise has enabled us to come up with an excellent collection of LEHR Belts. 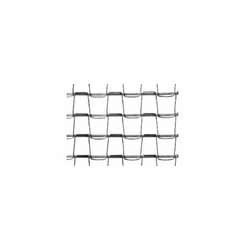 The range made available by us is manufactured using high quality steel that is sourced from vendors of high repute. These belts are offered by us in various specifications at reasonable rates. 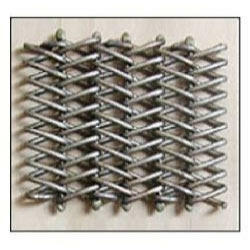 We have gained expertise in manufacturing and supplying superior quality Chain Weave Belts. Our range can handle heavy loads in slippery conditions. All these products are ideal for inclines, declines, freezers and fryers. Furthermore, we customize these belts on the basis of the specifications detailed by customers at industry leading rates. 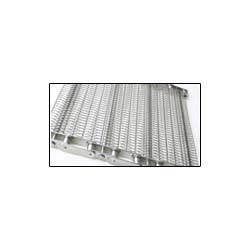 We are a paramount organization that is engaged in manufacturing and supplying Wire Mesh Conveyor Belts. 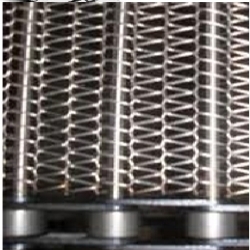 These belts are used in conveyors and are made up of very densely meshes & have smooth flat surfaces. Superior grade steel is used in the manufacturing process of the offered range following industry set guidelines. 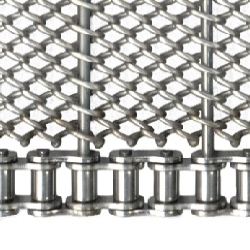 Looking for Wire Mesh Conveyor Belts ?